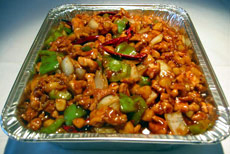 Let China Garden cater your upcoming events, birthday or holiday party. 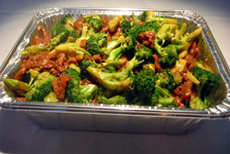 We assure you of our commitment to using the highest quality and freshest ingredients in preparing your entrees. It is exclusively arranged to satisfy you and your guests with convenience and hassle-free in mind. 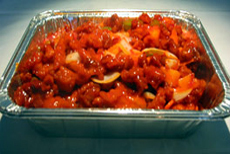 There is a minimum order of 10 persons or more.